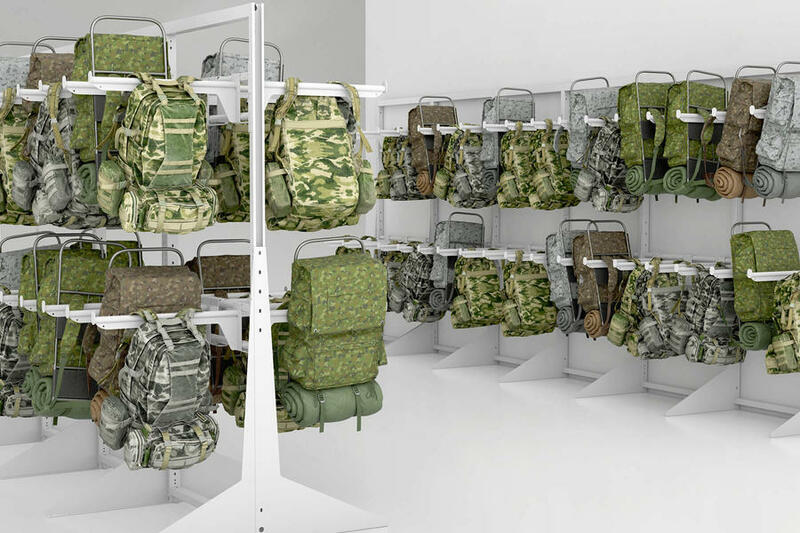 Gear and duty bags storage | Montel Inc.
We believe that the only good solution is a flexible solution. 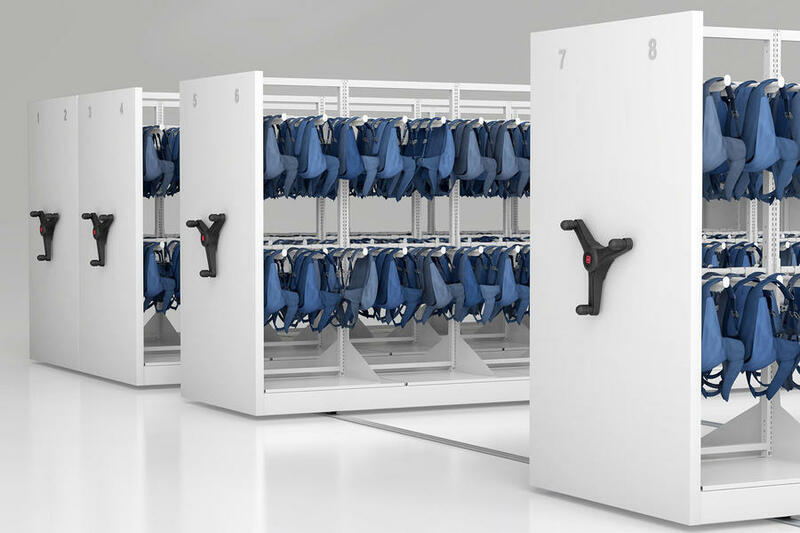 Our high-density shelving systems offer a wide range of accessories and practical features which can be adapted to your specific needs, such as to the storage of your duty bags, wardrobe and other items. 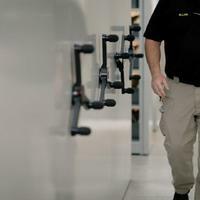 We understand the importance of maintaining the most effective and efficient environment to keep up with the tight demands of your environment, whether military, public safety, police, first responders or other. 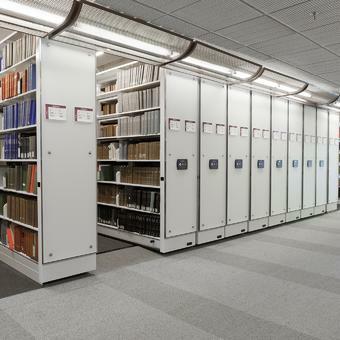 Our high-density shelving solutions can be easily adapted and customized to fit every part of your operations, with lockable lockers and drawers, adjustable shelves and an array of other accessories and add-ons to choose from. 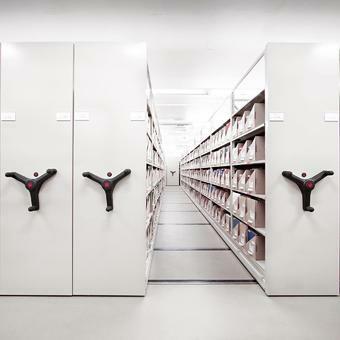 For added mobility, they can even be mounted on casters. 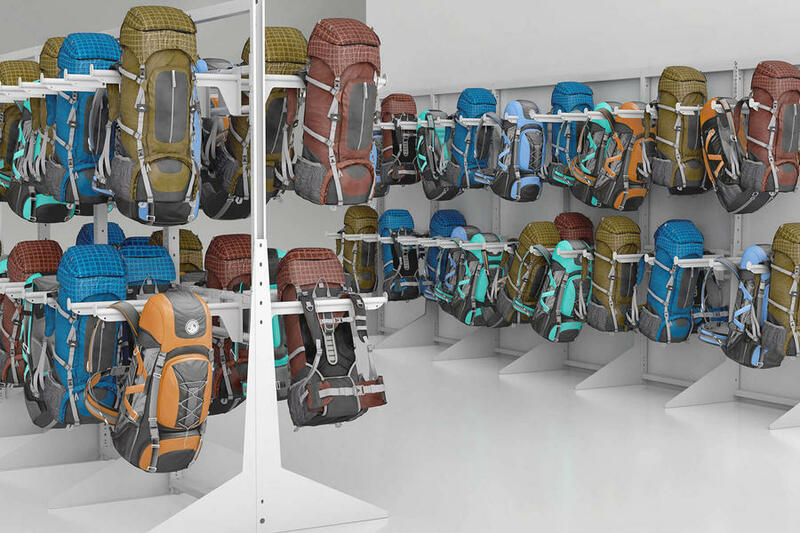 Safe and secure, they provide proper organization of duty bags, gear, guns, wardrobe and personnel effects in a central location. 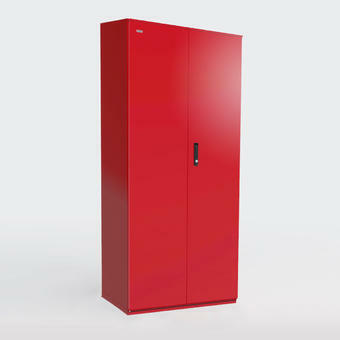 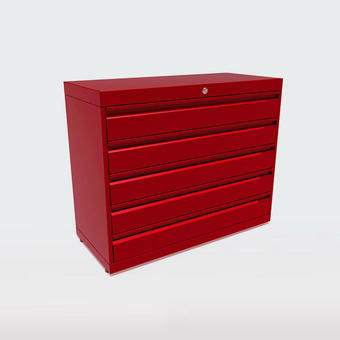 Solid and ventilated, and whether it be located outdoors or indoors, our cabinet lockers and shelving solutions are made from heavy-duty steel and powder coat finish that doesn’t rust or get the duty bag and its content exposed to outdoor elements. 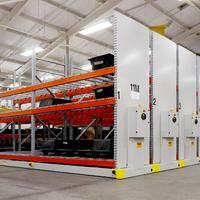 Need more information about our gear storage solutions and configurations? 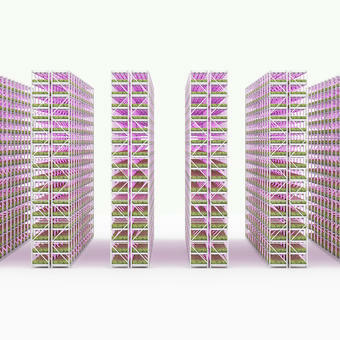 Contact our team! 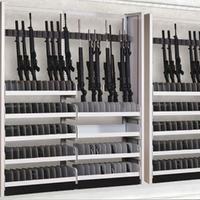 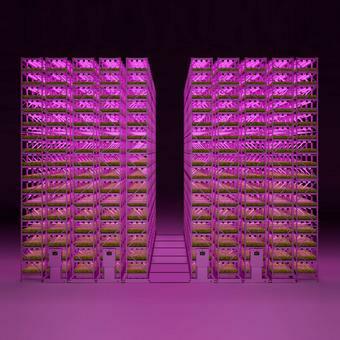 An organized solution which provides optimum storage density and efficiency. 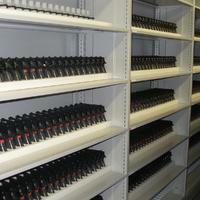 Systems that can be adjusted without tools. 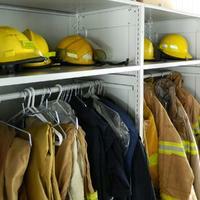 Increase the morale and preserve the safety of your officers and employees by giving them an organized and adapted space. 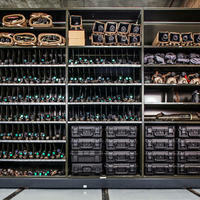 Secure and flexible military storage solutions for air force, the army, coast guard or military bases. 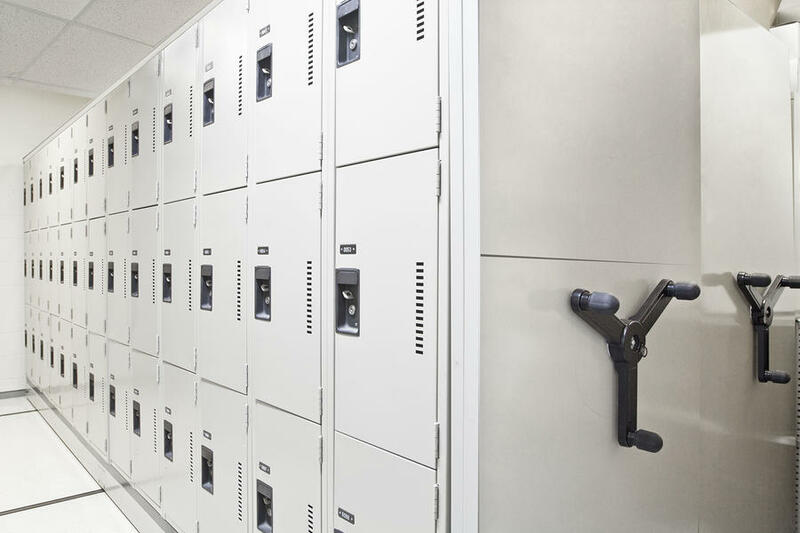 Secure and flexible public safety storage solutions for police stations, fire departments or first responders departments.